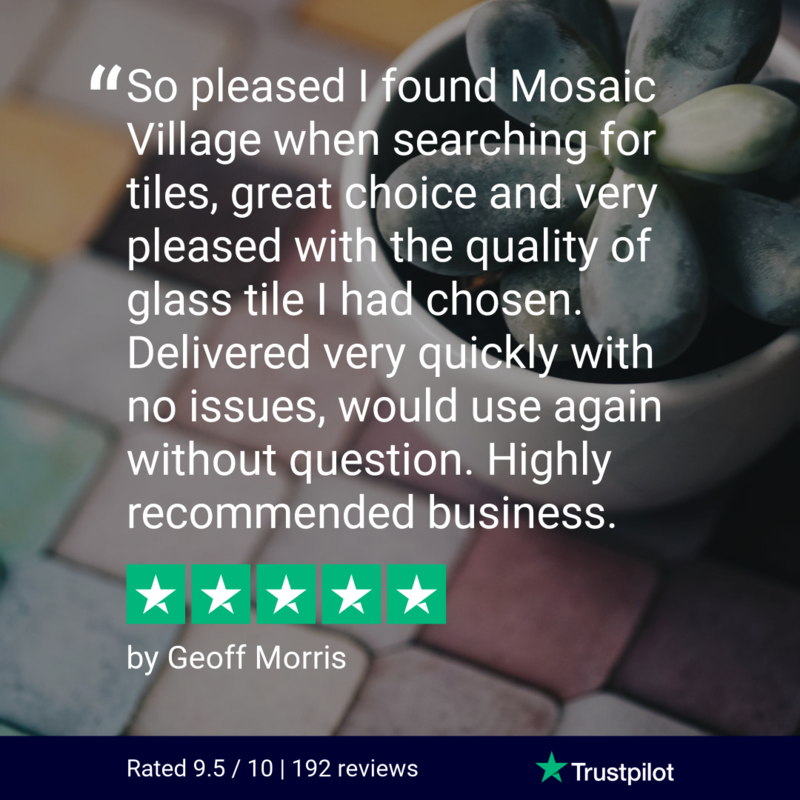 In order to create the finishing touches to your mosaic tile or glass tile installation, by using a metal box tile trim you can ensure your masterpiece is fixed to the highest standards. 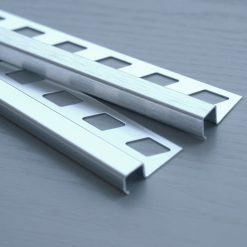 Here at Mosaic Village, our box tile trims come in a number of finishes; bright chrome and brushed chrome. You can also order 10mm sizes, 12mm or 8mm, whichever is best suited to your mosaic tile design. Box tile trims are perfectly suited to both kitchens and bathrooms so get creative today and express your inner DIY and interior designer.